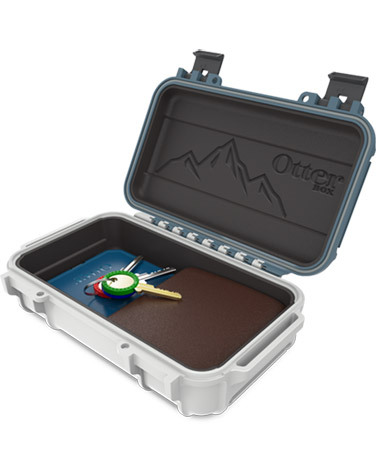 A durable waterproof box with a sleek look to keep you valuables safe in the outdoors. 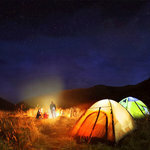 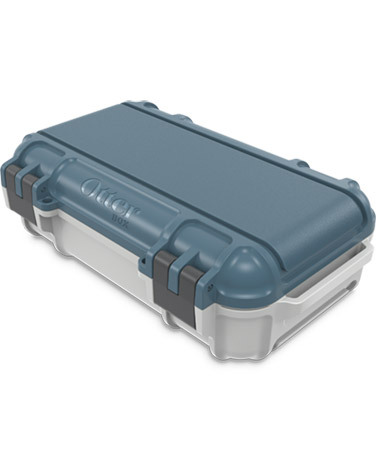 Based on the original OtterBox the Drybox 3250 is a versatile and useful tool for any outdoors lover. 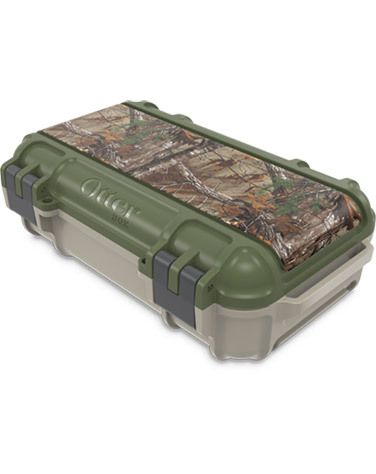 Use it to keep your phone, keys, and wallet dry while you are out fishing. 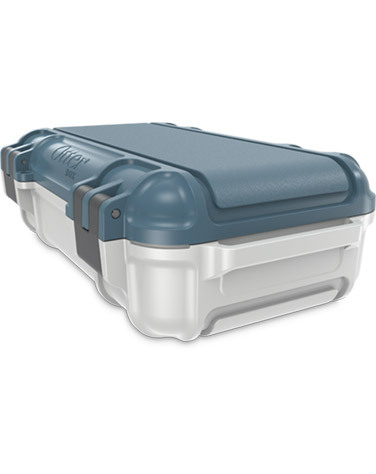 The possibilities are endless with this box that can stay dry up to 90 feet deep for 30 minutes. 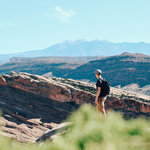 Design touches such as locking holes, utility mounts, and compatibility with other OtterBox products such as the Venture series of coolers make this an impressive utility product that you won’t want to leave behind. 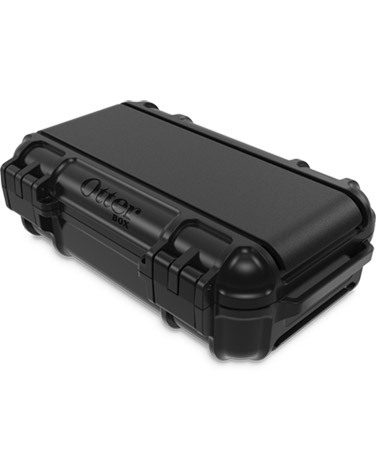 Based on the original OtterBox the Drybox 3250 is a versatile and useful tool for any outdoors lover.